Here in South Florida, commercial air conditioning systems get a workout, and utility bills can soar. It is important to do everything possible to keep your system running efficiently on every level. People often think about the unit that is generating the cool air, but they never consider the condition of their air ducts. This is a huge mistake because air ducts are a very important part of the overall air conditioning system. If you have recognized degrading circulation, there could be cracks or gaps in the ducts that are allowing air to escape. Under these circumstances, an air duct replacement is a must, and it will save you a significant amount of money in the long run. When you engage our company to install brand new, pristine, state of the art air ducts, your energy consumption will decrease significantly. Plus, a system will fail eventually when it is overworked due to porous ducts, so an air duct replacement will prolong the life of your air conditioning unit. As a businessperson, you can’t afford to let money seep out of your air ducts day after day. 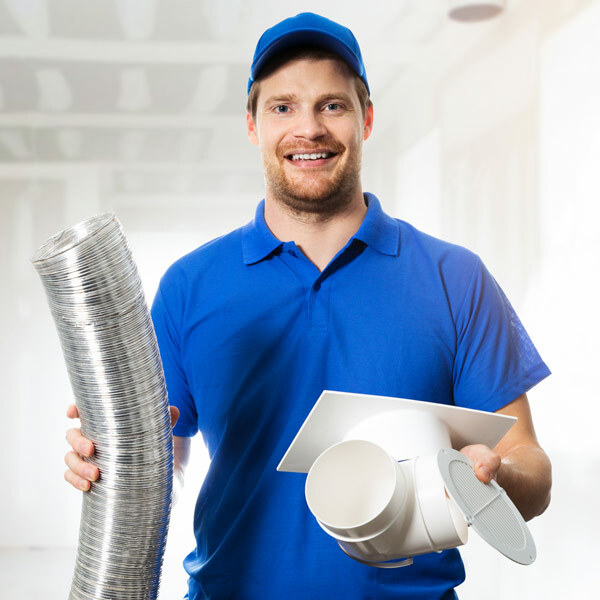 We would be more than glad to come out to your location and examine the condition of your air ducts. Our technicians will look for gaps and fissures, and we will also test for mold growth. If the air ducts can be repaired, we will get the job done. However, in many instances, an air duct replacement is the only option. Proactivity is key when it come to your air conditioning system. If you have an older building, you may just assume that high energy bills simply come with the territory and shrug it off. In reality, air ducts that were manufactured and installed decades ago could be the root cause of the undue energy consumption. You should definitely have your air ducts inspected if the original ducts are still in place. Contact Air Quality Control Environmental! 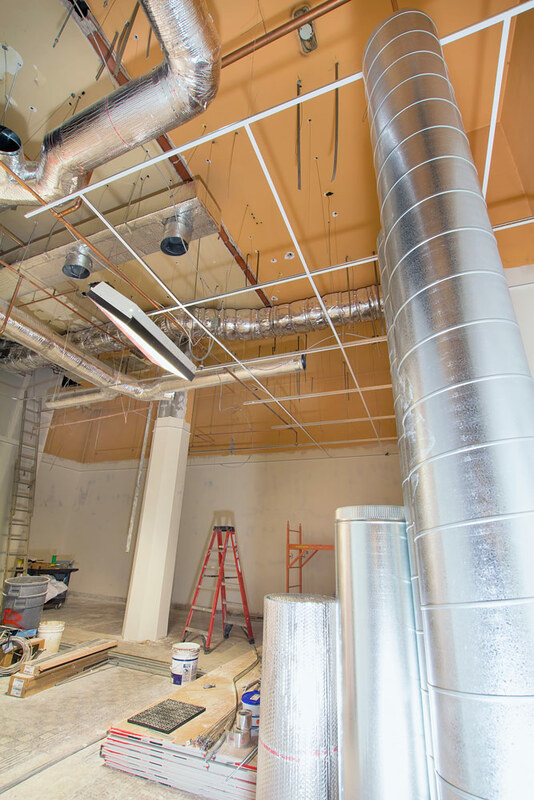 We have been providing air duct replacements, cleaning, and air duct repairs in the greater Miami-Fort Lauderdale area since 1991, so we bring an unrivaled level of experience to the table. When you engage our company, you can rest assured that we will provide impeccable workmanship at an affordable price. If you would like to schedule an air duct inspection, send us a message or give us a call right now at 954-345-5821.